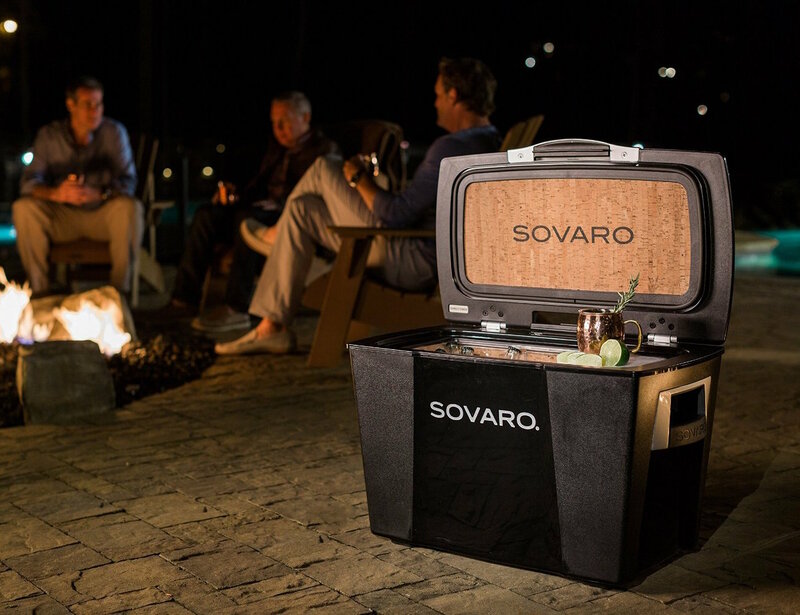 Say goodbye to the large and clunky white coolers you’ve been dragging to the beach and say hello to the fashionable Sovaro Luxury Cooler. 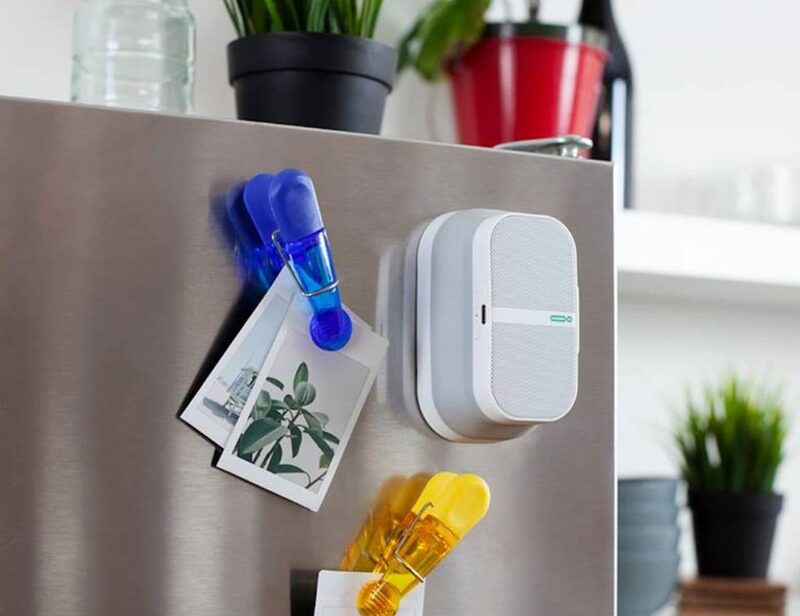 Made to last through every style and every season, this impressive cooler can resist temperatures of up to a whopping 1,000 degrees Fahrenheit. 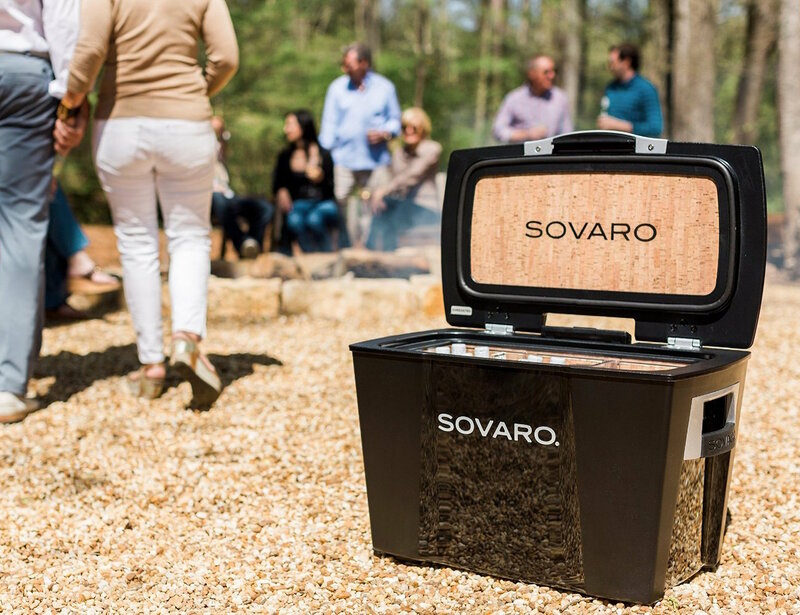 Using cork as the primary insulation inside and a polycarbonate exterior shell and lining, the Sovaro Luxury Cooler will keep all of your beverages and food items nice and cold. 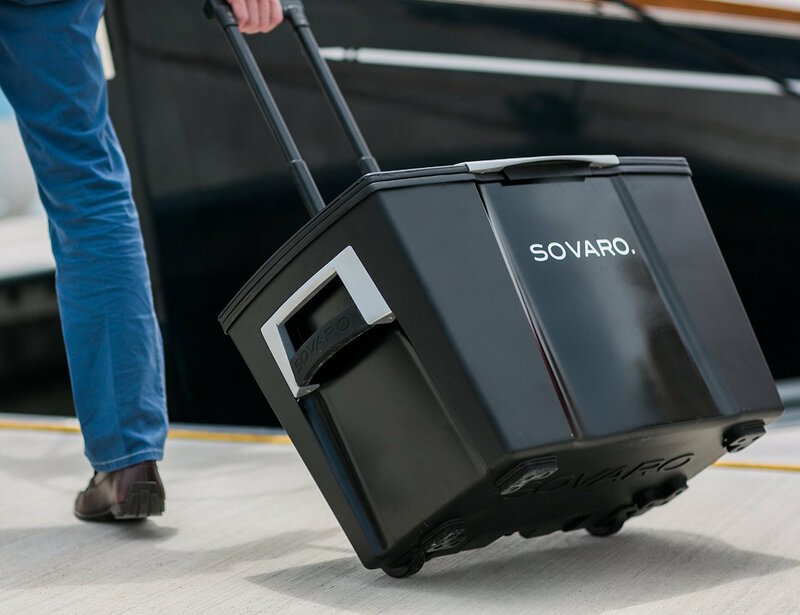 The Sovaro Luxury Cooler has luggage-style wheels as well as a handle for effortless transportation. Available in three capacities; 30-quart, 45-quart, and 70-quart; this cooler can hold 8, 10, or 18 bottles of wine upright, respectively. 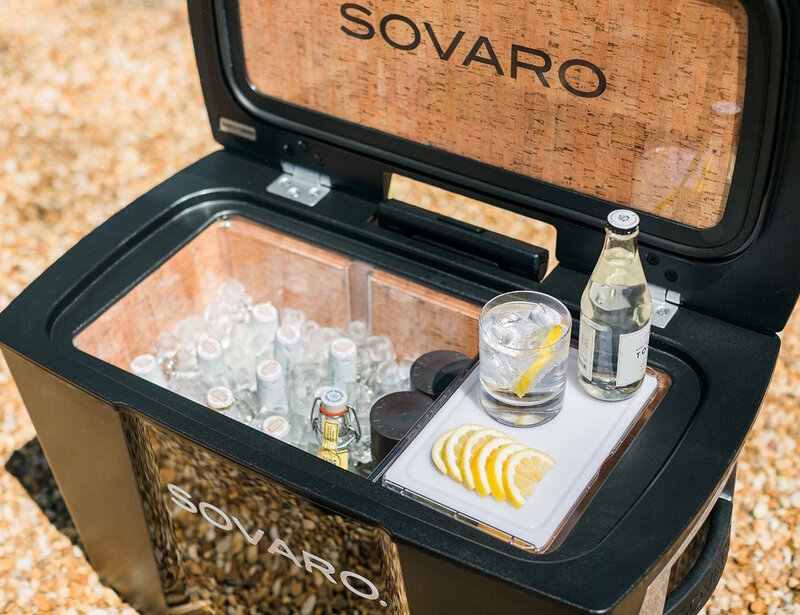 The lid of the Sovaro Luxury Cooler is held in place with friction hinges as well as a one-touch latch.